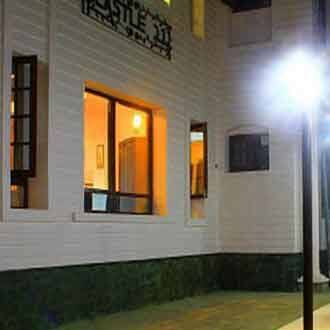 Srinagar Bus Stand is 8 km and Nagin Lake is 8 km away from Castle 21 Resort. 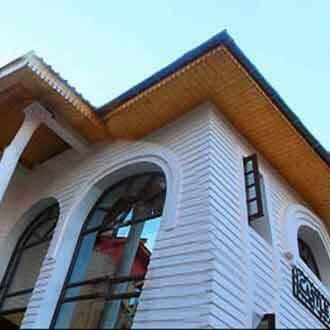 An internet access is provided to the guests staying at this resort in Srinagar. 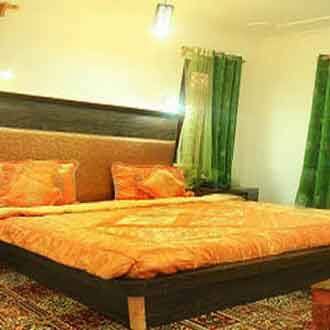 Room amenities feature a bottled/drinking water, make-up mirror, attached bathroom with hot and cold running water supply, television with satellite connection and a wardrobe. This 2-storeyed resort comprises of 8 rooms.